Can a car that's only been around for about four years be a legend? Absolutely. For the last of our Skyline week polls, we've assembled some of the world's great R35 tuner cars and race cars. Browse through the list and make your choice in the poll below. What? 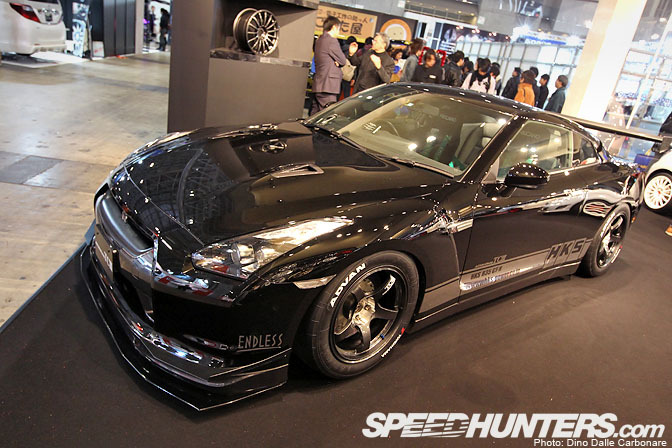 No COBB Tuning R35?!?! They were one of the first people in the US to do anything major to the GTR. Such a shame that they were left out of it. I'm missing Switzer Performance here...! Where is the Stillen GtR?? Nismo Super GT GTR. 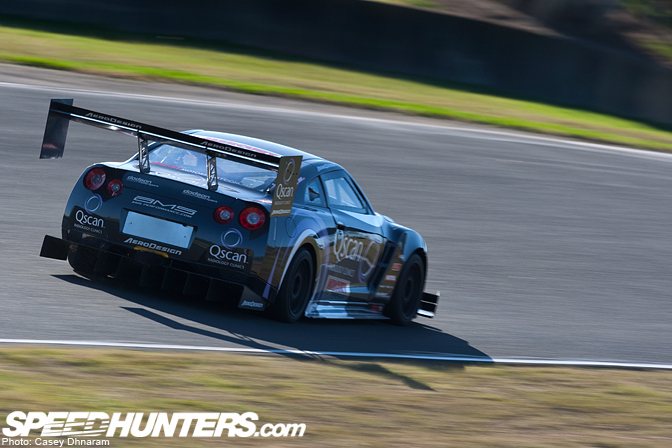 C'mon, it has won numerous times in the Super GT series. Plus, most these are f**king show queens. I don't feel like the SuperGT R35 should be included. It isn't even the same car, and the R34 SuperGT wasn't included, either. Also, I would have voted for the GT3 GT-R if it had been included. The SGT R35 of course ! Big problems with the selection of your cars. U left many out and SVM isnt even done yet wtf? Seriously? Then u leave out many influential r35s and include many that are not. Speedhunters not what it used to be. AMS 'cause it's crazy stupid fast!!! 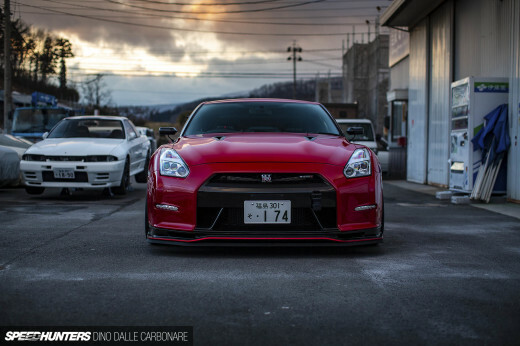 Hey, where's my car, as featured in evo magazine, Godzilla 2? Where's the SUMO GT-R ?? How can the AMS Alpha 12 GTR not be on this list???? what about the SPI GTR ? Where is Top Secret R35 ? 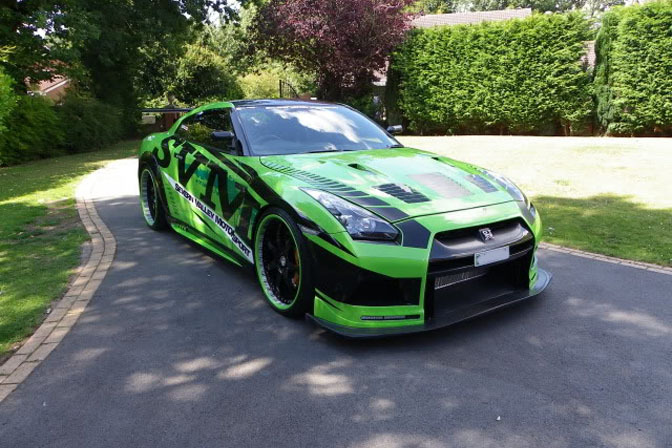 No Nissan GT-R NISMO GT3? 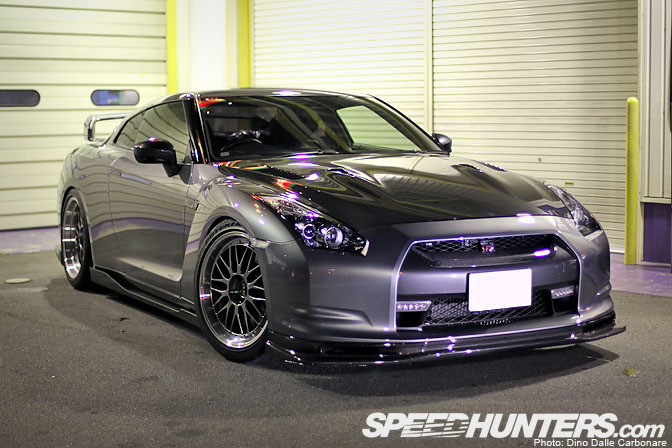 What about the Street Special Garage Yawata R35? That's my favorite by far. 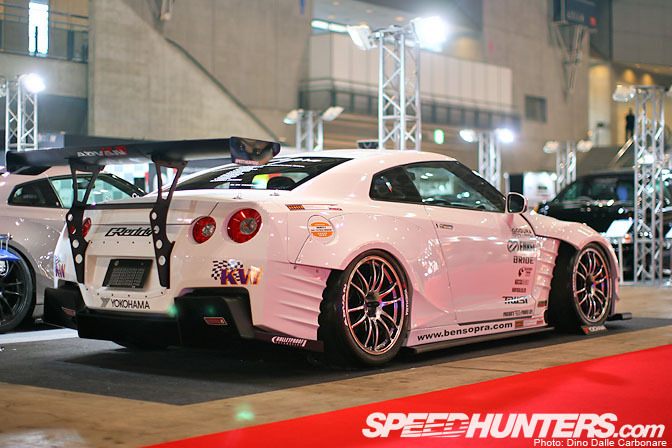 what no JUN R1 - Europes 1st 1000BHP R35 GTR..
What about Jotech's white GTR? Proves you can make insane power without 1,000,000 stickers and vinyls all over your car. Where is the Switzer love? They are easily pioneers in the R35 platform! My favorite R35 is the one I backed a fifteen-passenger van full of rehab students into. The dude should have freaked and punched me in my very deserving face, but upon seeing no discernible damage to the front bumper, he was very chill about the whole thing. Props to him for being cool, though, I think my students would have likely destroyed him if he touched me. all these were nice.. but that Severn Valley GT-R looked like something out of a new Fast and Furious with those wheels... nasty. 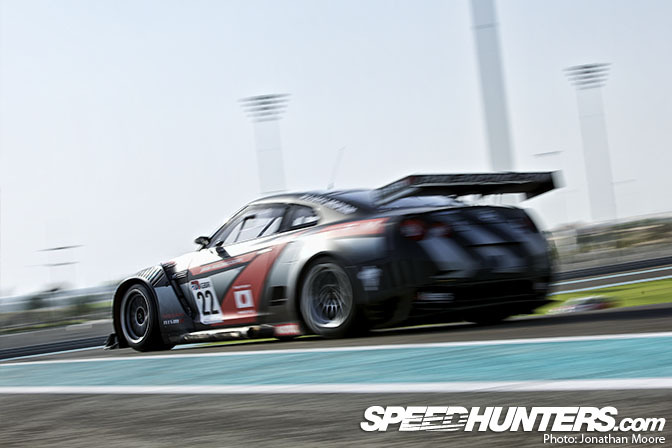 Nismo Super GT GT-R all the way!!!! Actually the Cannonball GTR was the first to do something big with a GTR, First sanctioned win in an R35 and first R35 to be on a Haltech. One Lap of America Overall Champions in 2009 and the Aeromotions wing on the Cobb and a lot of the other timeattack GTRs got it's start on the Cannonball/GoTurnStop/42Autosports one. Great list. I would have liked to seen Sumo Power make the list. Also isn't the trust r35 and bensopra the same basically? 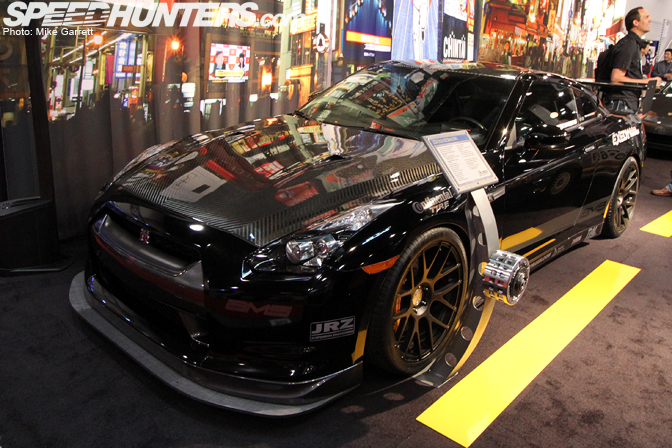 Switzer R1K GTR - First to hit 1000AWHP! A bunch of R35 GT-R's here that have done nothing. I see 5 or 6 that have nothing do their name. Where are the 1300+ whp cars? 8 second R35? Targa cars? 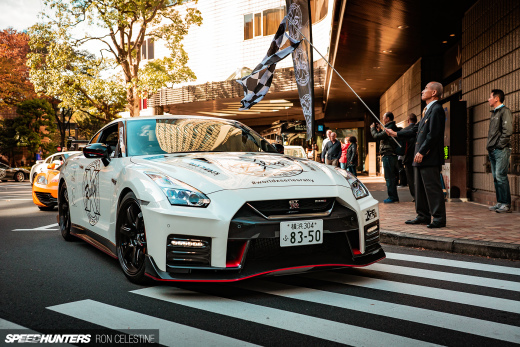 Cobb R35? Seriously a few of the cars might be something in a few years, but in no way are they legends today. I think the only left hand drive GTR here is the AMS! 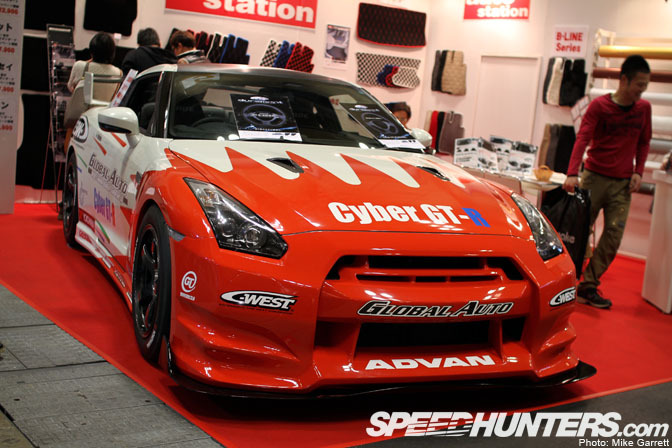 How can Cyber GTR be included in the list when it didn't even prove its worth on the time attack scene?? After all, it impressed the world on its first season (And beat it on the 2nd season). Plus the V8 in that thing is... Evil. Like, full blown I can kill you just like that evil.